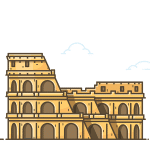 The Colosseum is the largest monument left over from ancient Rome. 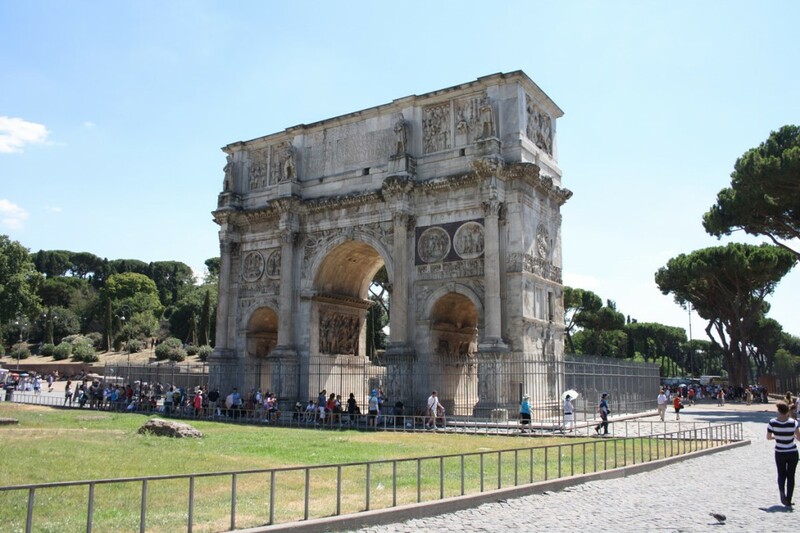 A triumphal arch was built to honor a major turning point in history and the major transformation of the religious landscape of the western world. Owing him the influence of the major faith in the world, the Arch of Constantine was built in 313 ‘till 315 AD to honor Constantine’s victory. 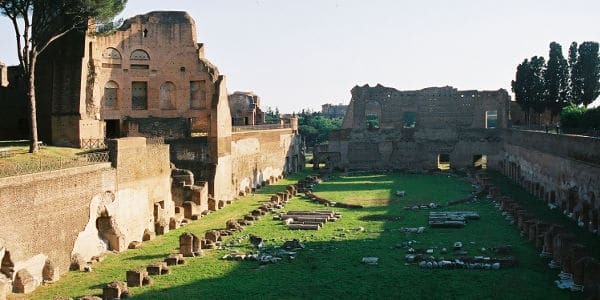 The Roman Forum and the Palatine Hill are adjacent to each other and you can walk freely between the two. Both the Roman Forum and Palatine Hill have separate entrances. 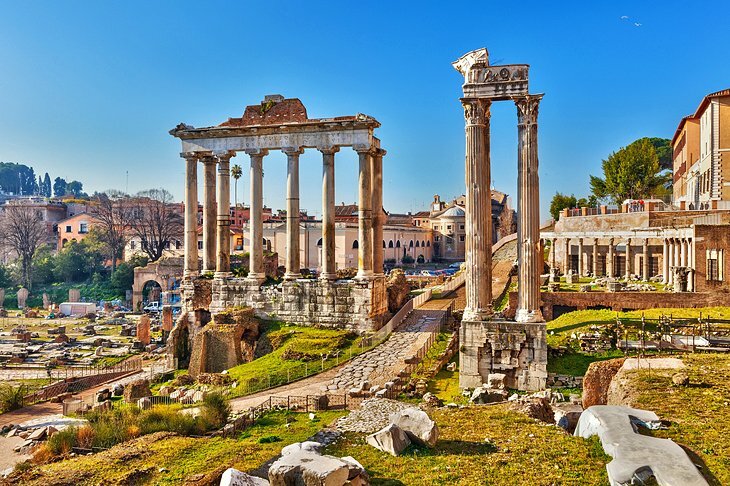 A walk around the Roman Forum is to glimpse into the founding of the ancient Roman Empire. From what was marshland the Romans drained the area and turned it into a centre of political and social activity. The Forum was the marketplace of Rome, and later a gathering space for triumphal processions, criminal trials and gladiatorial matches. 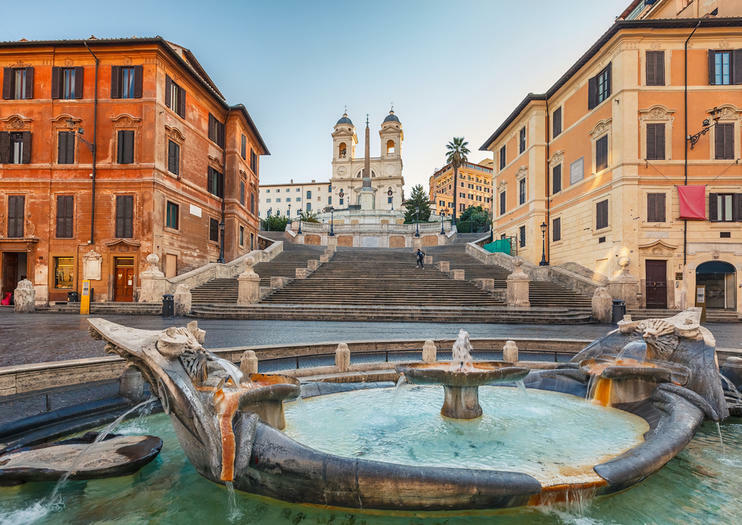 You will not find any other place in the world that celebrates the ever-mutating and incredible power of water like Rome. 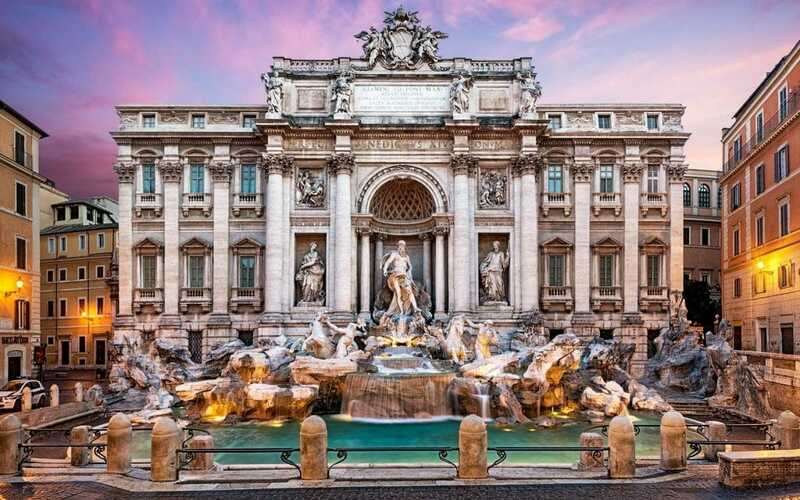 The Trevi Fountain is a fantastic work of art that is much more than a mere sculpture. This triumphant example of Baroque art with its soft, natural lines and fantasy creatures embodies movement as the soul of the world. The fountain is a true wonder, a jewel of water and stone that is nestled between the palaces of the historic centre of the city. The Basilica is the oldest church in Europe. 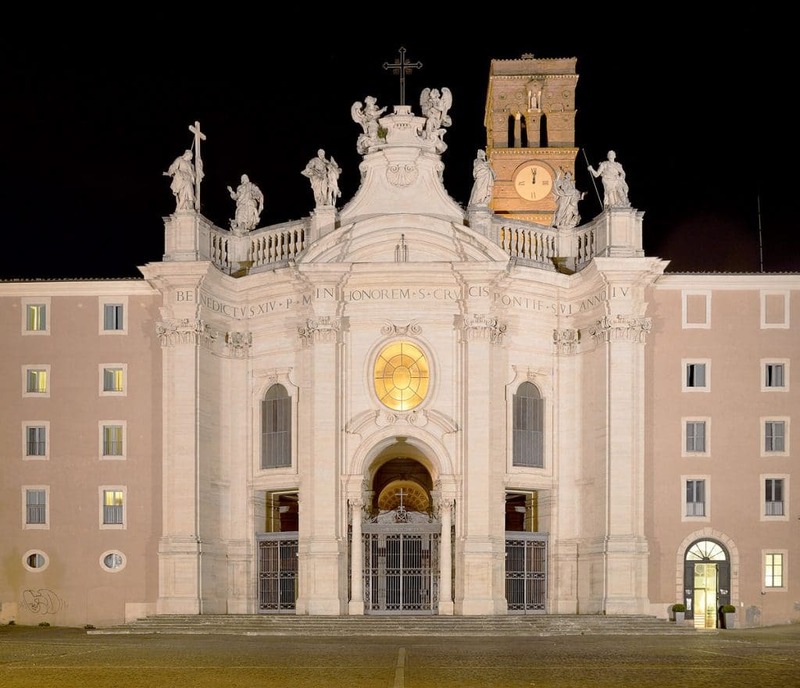 Founded during the fourth century in honour of St. Johnthe Baptist and John the Evangelist, St John Lateran (Basilica di San Giovanni in Laterano) is the Cathedral of Rome and the most important of the four major basilicas. The exact borders of Rome’s Centro Storico, or historic center, is the subject of much debate among Romans and visitors. Officially, however, it’s the area inside the ancient Aurelian Walls plus Vatican City, and it encompasses some of the city’s most famous sights. 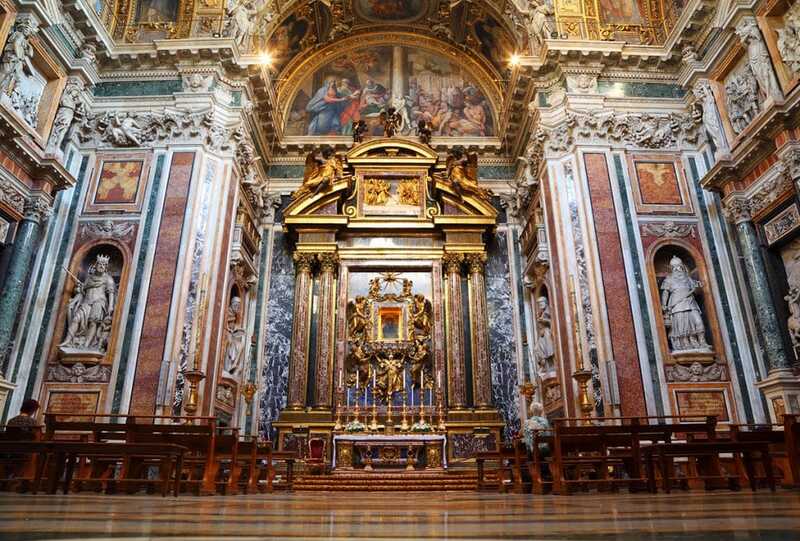 The Basilica di Santa Maria Maggiore is an ancient Catholic basilica that is considered to be the largest of the churches dedicated to the Virgin Mary in Rome. It is here that we can find the first Christian tombs to be defined as “catacombs,” a term that is associated with hollow or valley. 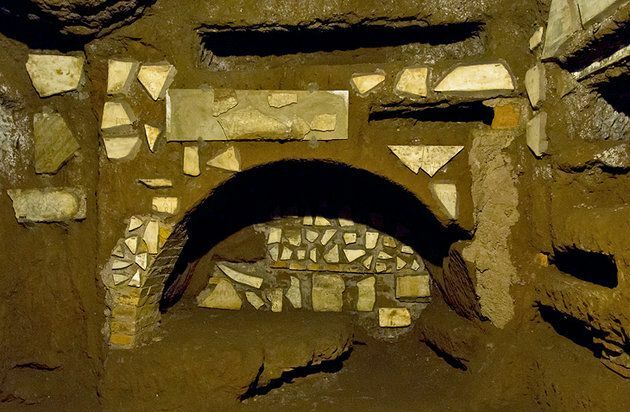 The Catacombs of San Sebastiano are very similar to those of San Callisto. They are four floors deep, and inside are several paintings from the early days of Christianity (still visible), along with graffitied stucco and mosaics. The Palatine Hill is the centremost of the Seven Hills of Rome and is one of the most ancient parts of the city. It stands 40 metres above the Roman Forum, looking down upon it on one side, and upon the Circus Maximus on the other. From the time of Augustus Imperial palaces were built here. 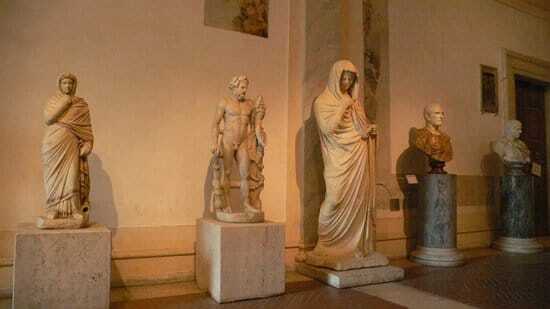 The National Roman Museum (Museo Nazionale Romano) is a group of museums in Rome formed by four branches scattered in several places of the city. It was founded in 1889 and was inaugurated a year later during the unification of Italy, with the objective of collecting antiquities from the fifth century BC until the third century AD. 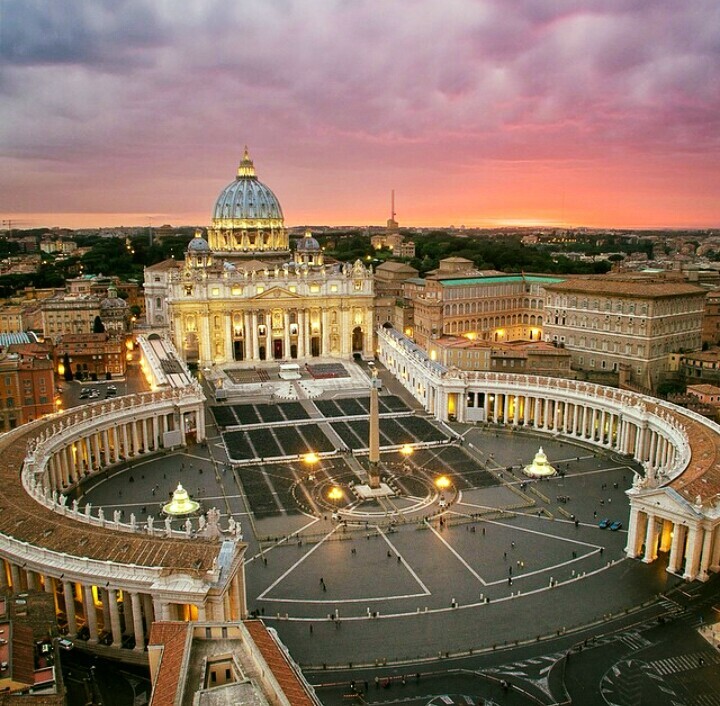 Vatican City is the smallest country in the world St. Peter’s Basilica sits atop a city of the dead, including its namesake’s tomb. For nearly 60 years in the 1800s and 1900s, popes refused to leave the Vatican. Caligula captured the obelisk that stands in St. Peter’s Square.